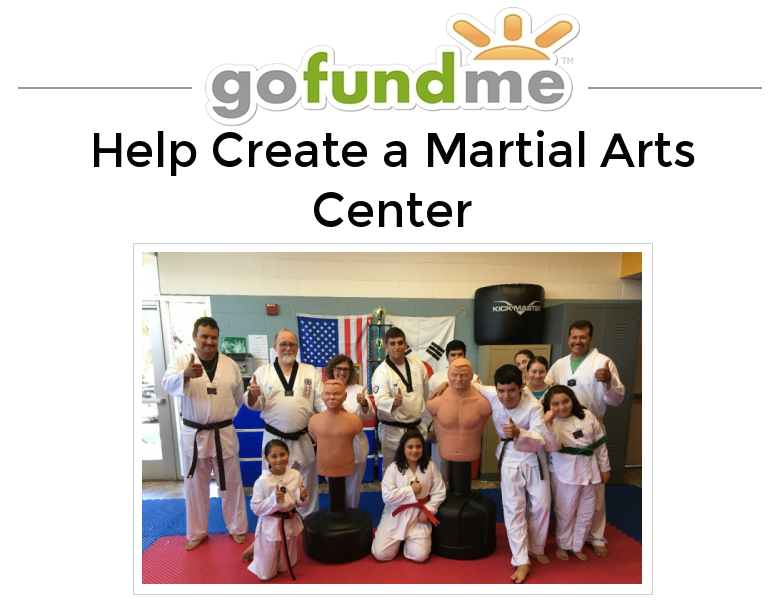 The Napa School of Martial Arts / Hwa Rang Kwan Napa is a nonprofit, traditional Taekwondo, Hapkido and Kumdo program with the goal of bringing Martial Arts training and philosophy to families in Napa. As a nonprofit, we are dedicated to keeping our fees as low as possible while still offering a quality training experience. 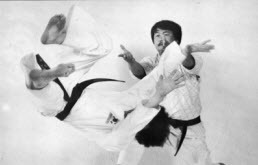 Our instructors are all Kukkiwon Certified Black Belts who love and enjoy teaching and conveying knowledge to open minds. We invite you to come by and observe our classes and explore our website. All are welcome! We thank Lucky / SaveMart for their kind donation of $1,000 which allowed us to buy two Century BOB Body Opponent Training Bags. Their support is truly appreciated! - 10/30/13: Congratulations to Martin H. for receiving his red belt (2nd gup)! - 10/19/13: Congratulations to Rachel K. for winning first place in her poomsae! - 10/2/13: Congratulations Jon S. for receiving your red belt (2nd gup)--you're two belts away from your black belt. Keep up the good work!